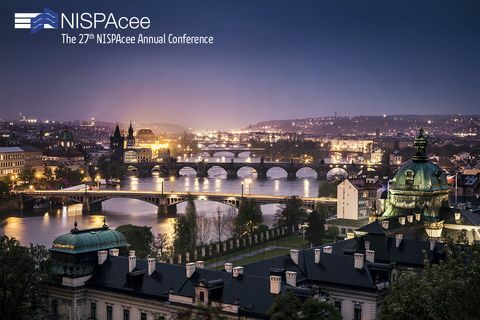 We are sending you the new issue of the NISPAcee Newsletter in e-format. We hope that you enjoy and welcome this issue and, of course, we would appreciate receiving any feedback and comments you may have. This will help us to incorporate any suggestions you may have regarding its improvement. We would also like to invite you to contribute to the next issues of the NISPAcee News. All submissions are welcome and should be sent to the managing editor, Ms. Elena Zakova, e-mail: zakova@nispa.org. The NISPAcee Journal of Public Administration and Policy is currently accepting manuscripts for publication in the next issue. Online system for paper submissions: "Submission online"
The Journal is listed also in SCOPUS and Clarivate Analytics among other citation databases. 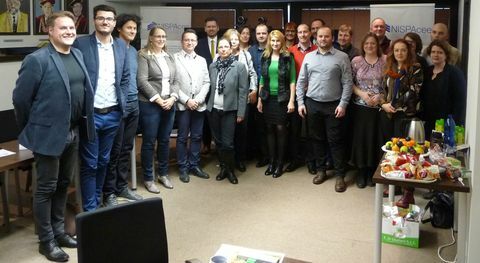 NISPAcee is offering the possibility for future young professionals to work with and for the biggest network in the area of public administration in Central and Eastern Europe and thereby gain useful experience for their future careers. 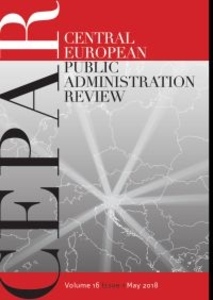 Central European Public Administration Review welcomes applications for a special issue, dedicated to new public governance models with an emphasis on the CEE regional trends. The deadlines: the submission of applications by 31 March and full papers by 15 June 2019. 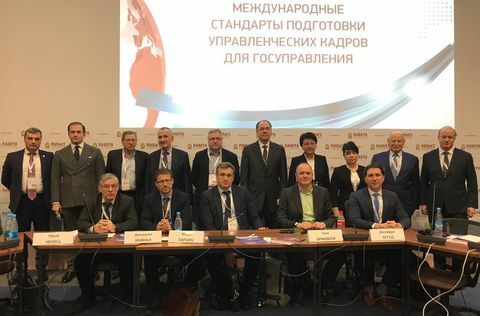 2019 IASIA Conference "Public Administration’s Missions and Goals for the Achievement of the SDGs." Venue: ISCTE Campus, Lisbon, Portugal. NISPAcee launched the NISPAcee Journal of Public Administration and Policy in 2008. Our journal is predominantly devoted to public administration, public policy and public governance issues in Central and Eastern Europe, but high-level submissions from any other part of the world are also considered, especially if they focus on the issues relevant for the NISPAcee region. Our goal is to publish top quality papers based on empirical research (of qualitative, quantitative or mixed character), theoretical articles and literature reviews developing general public administration, public policy and public governance theory, or their specific dimensions. Book reviews are also welcome. What is the current state of Public Administration in South Africa, how has it developed during the last 25 years, and in which direction should it develop further? This book presents analyses, reflections and recommendations from researchers connected to the School of Public Management and Administration of the University of Pretoria. The different chapters in this book give an overview of the most pressing problems facing the South African Government, and through an analysis of the issues, arrive at recommendations seen from the point of view of the researchers in this School. 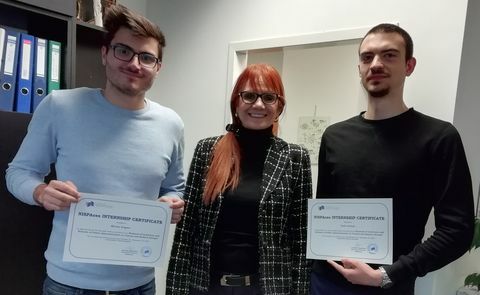 NISPAcee Newsletter is published quarterly. We invite individuals as well as organisations to contribute to the next issue.